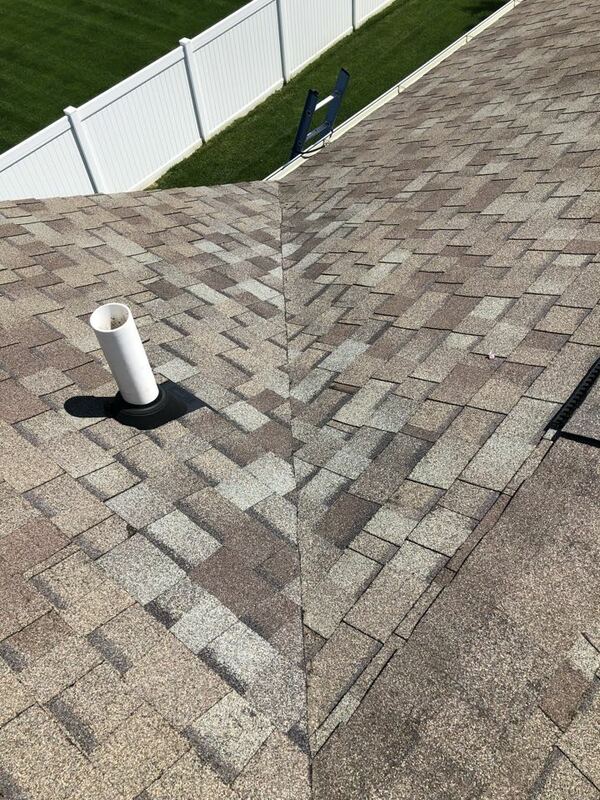 Repaired a roof leak in valley section above bedroom using Owens Corning Duration shingles! 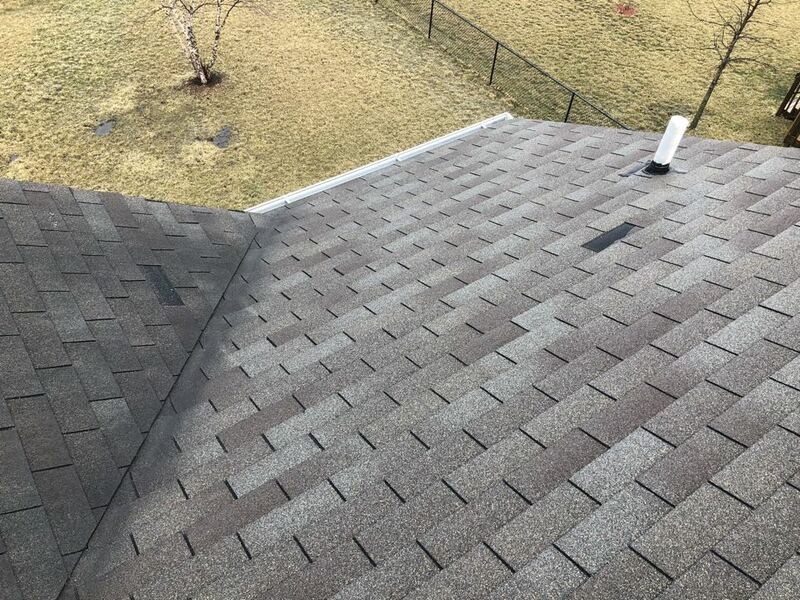 Replacing a roof in Ankeny using a Tamko -Weathered Wood shingle! 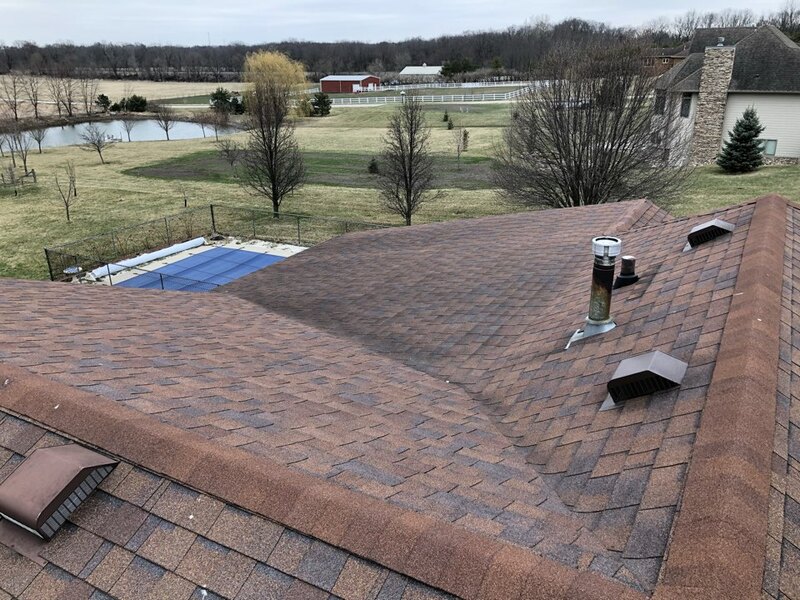 Customer called for a roof replacement estimate! Customer called with a roof leak. 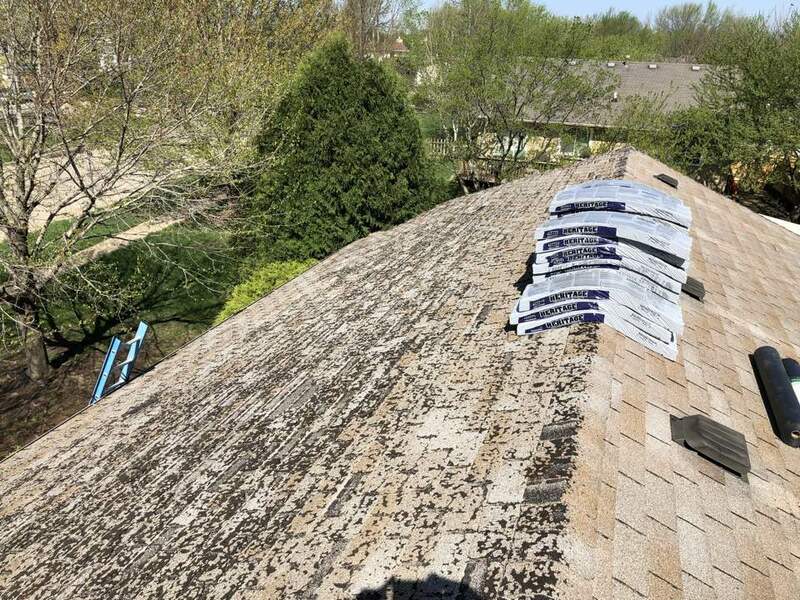 We traced it to some missing shingles.